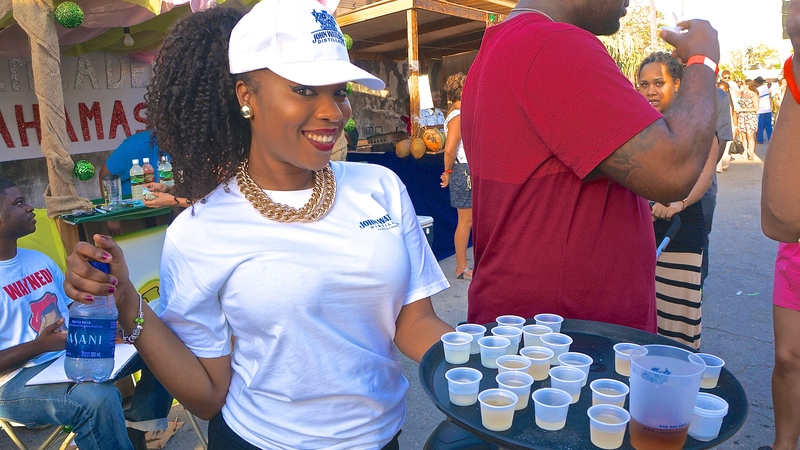 For the second year in a row, Nassau’s Festival Rum Bahamas raised the bar for Caribbean rum festivals. 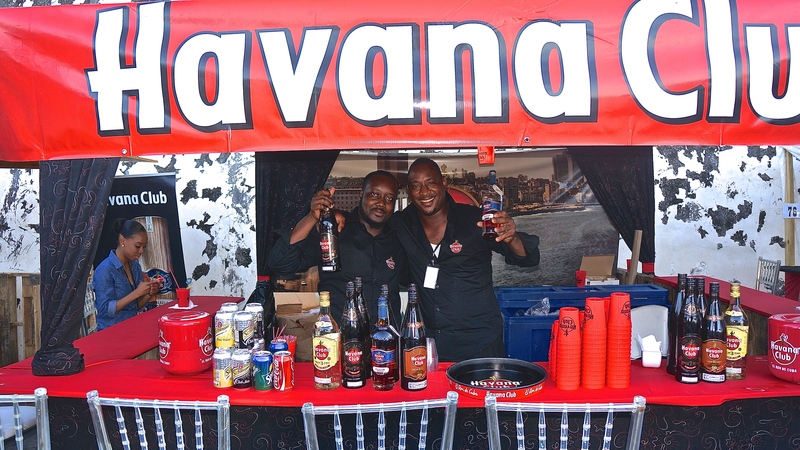 So much more than a rum tasting (though there was plenty of that too), this event created a full rum experience accentuated by the lively music, savory food, unique culture and warm people of the Bahamas. 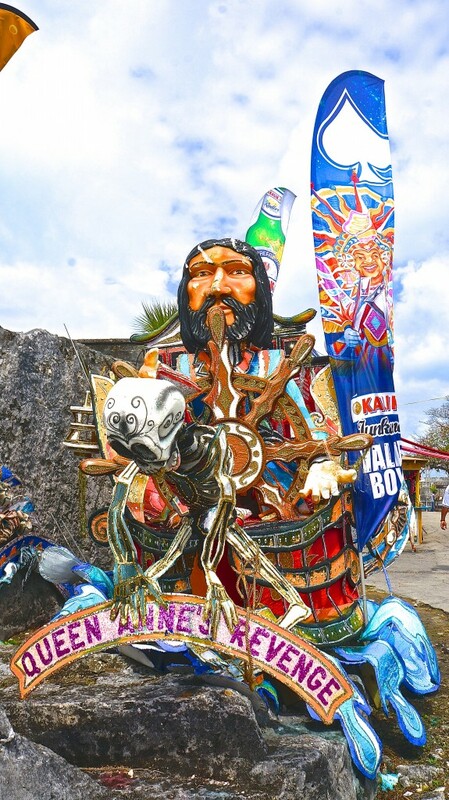 Days at this phenomenal festival captured the true essence of the Caribbean. 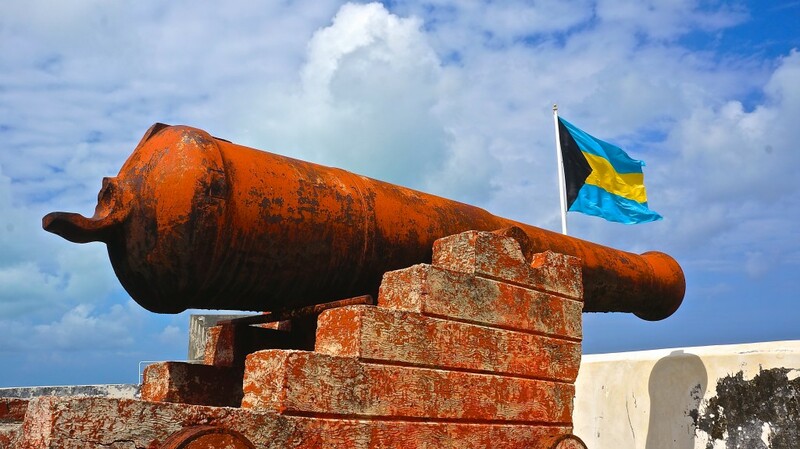 Over its three day span, 4000 guests trekked up to historic Fort Charlotte and were blessed with sunshine, balmy breezes and breathtaking views of Nassau and the ocean. 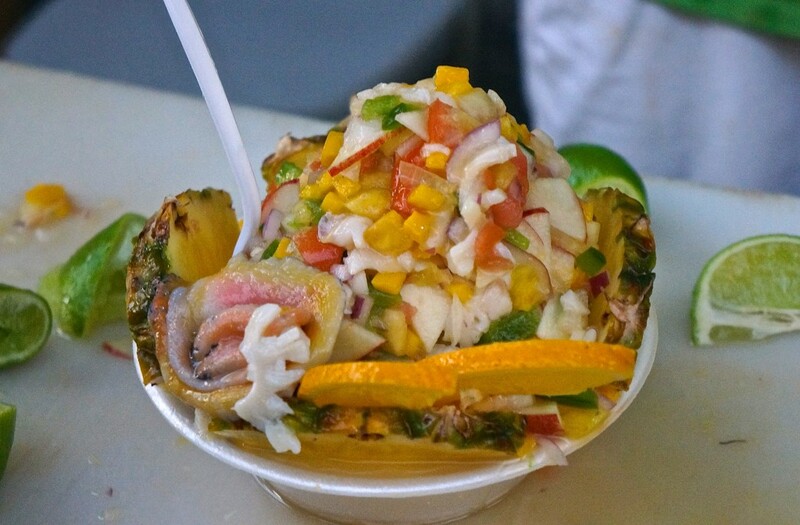 What a welcome relief to the snow and frigid cold we had been enduring in the Washington D.C. area! 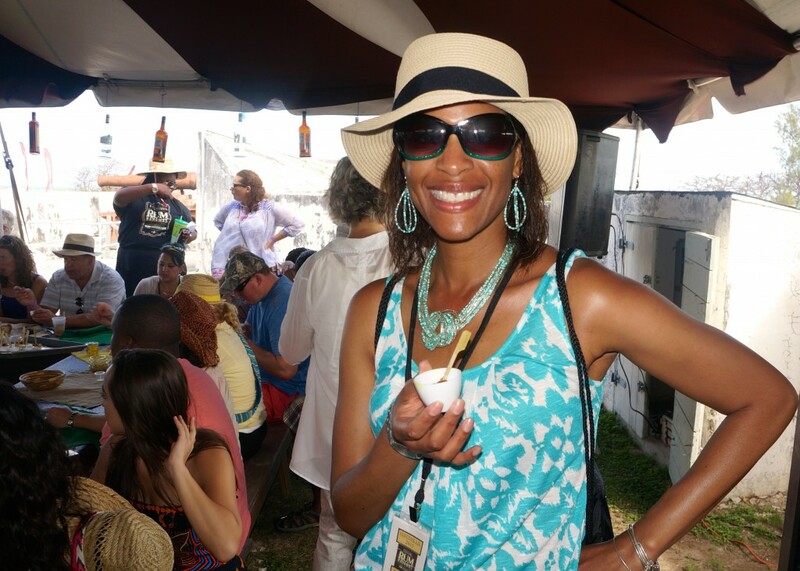 The atmosphere could not have been more fitting for this remarkable gathering. Fort Charlotte’s cavernous moat was transformed into a Caribbean street party abuzz with pirates, street performers, vendors, live music and happy festival attendees. 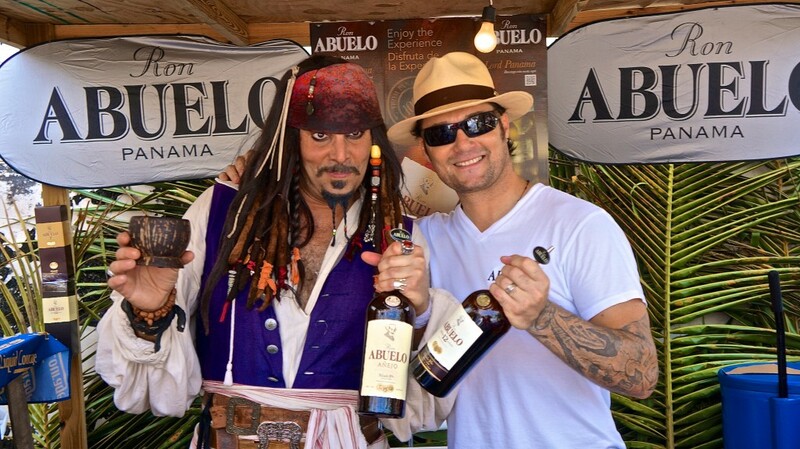 It was the perfect place to kick back and let the rum flow! 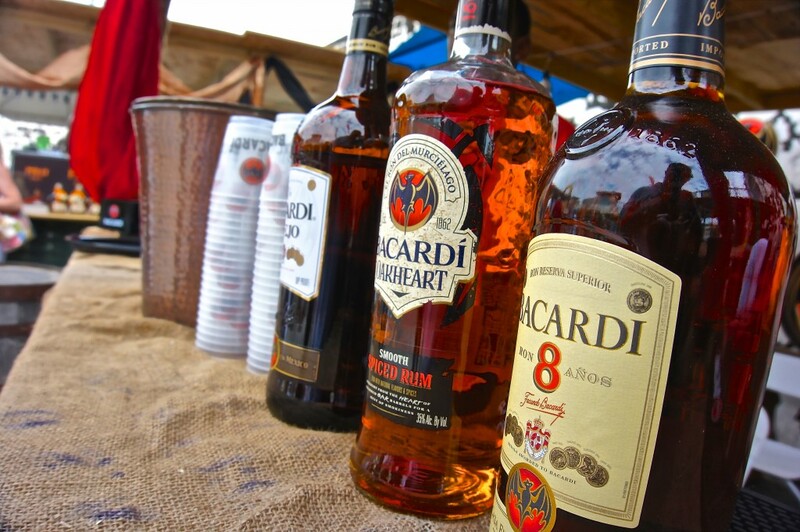 Rum was, of course, the star of the festival. Booth after booth offered samples of over thirty distinctly flavored dark, golden, light, flavored, overproof, premium and spiced rums from the Bahamas and beyond. 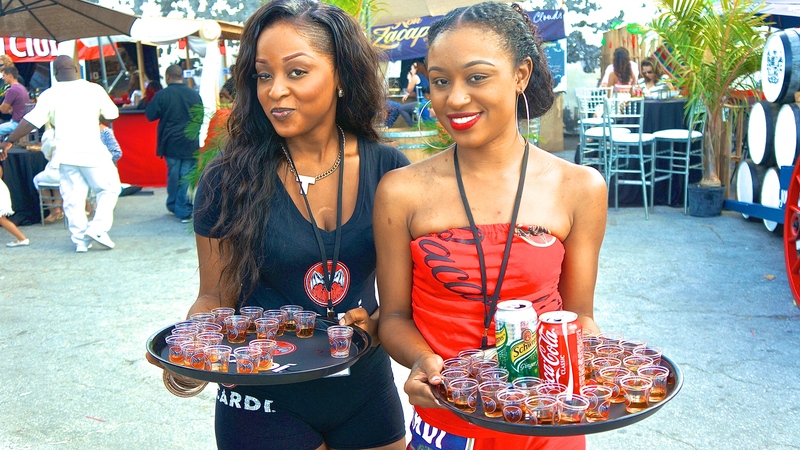 To further enhance their rum experience, enthusiasts were able to taste and learn about the differences between molasses based, sugar cane based (rhum agricole) and anejo style rums. 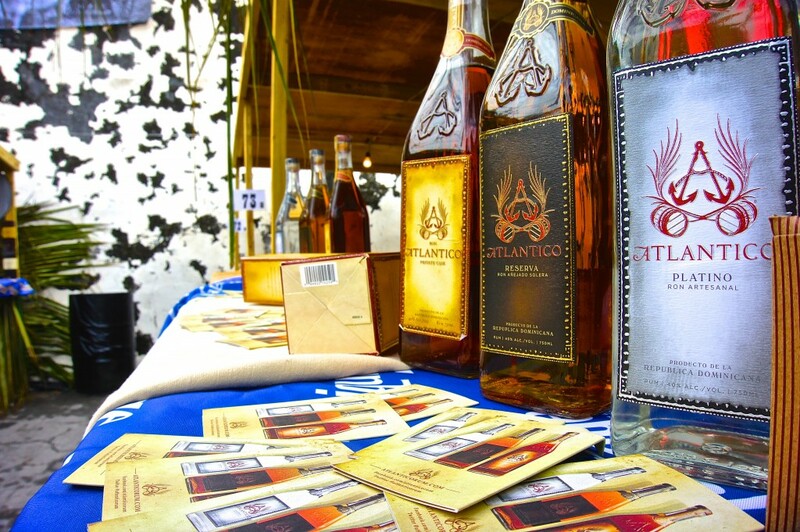 Bahamian brands John Watling’s and Afrohead Rum shared center stage with Puerto Rico’s Bacardi, Cuba’s Havana Club, Panama’s Abuelo and regional Plantation Rum, to name a few. 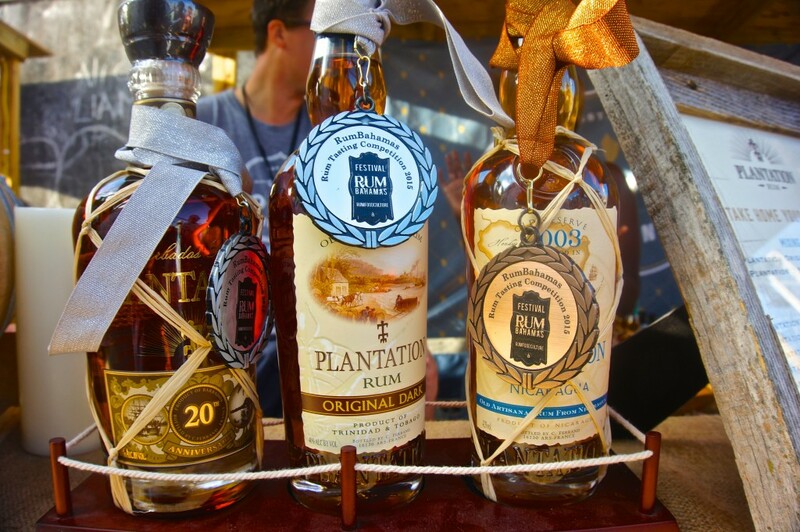 With such a stellar line up of the region’s best rums, what started as “Sure, I’ll have a taste” often ended with the purchase of a full serving of rum on the rocks or any of the unique rum cocktails. 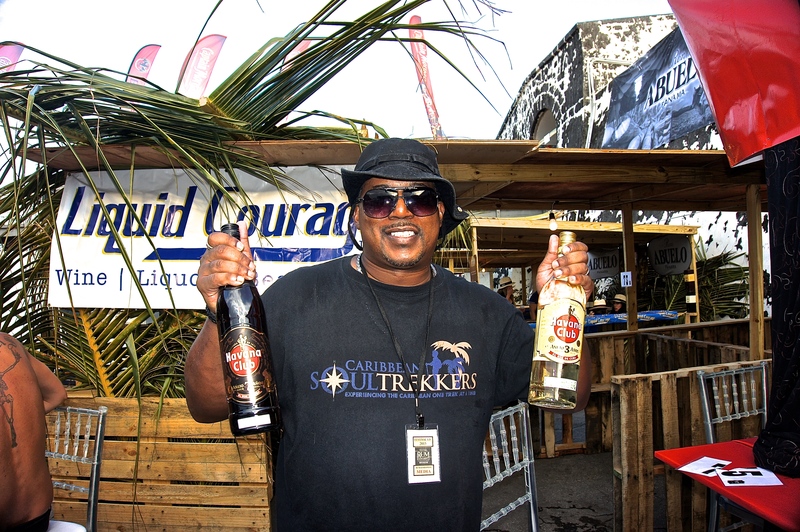 These rums were just plain irresistible! 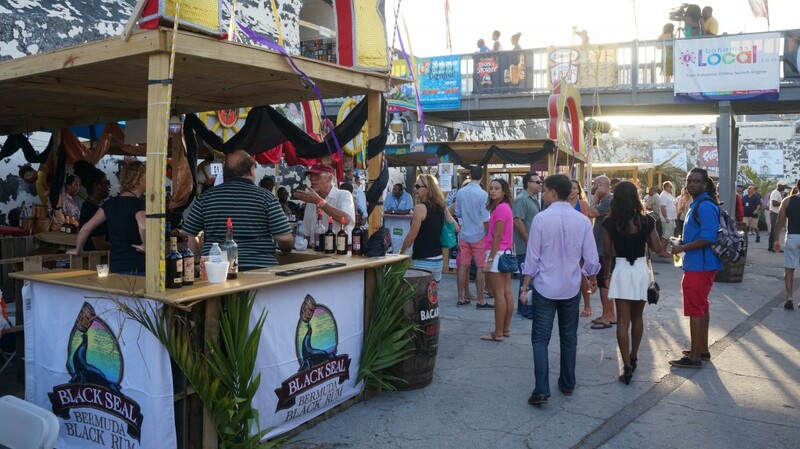 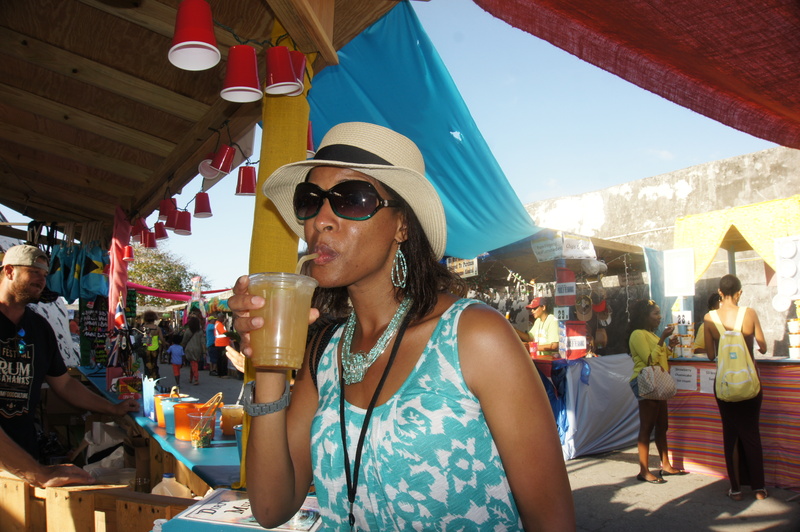 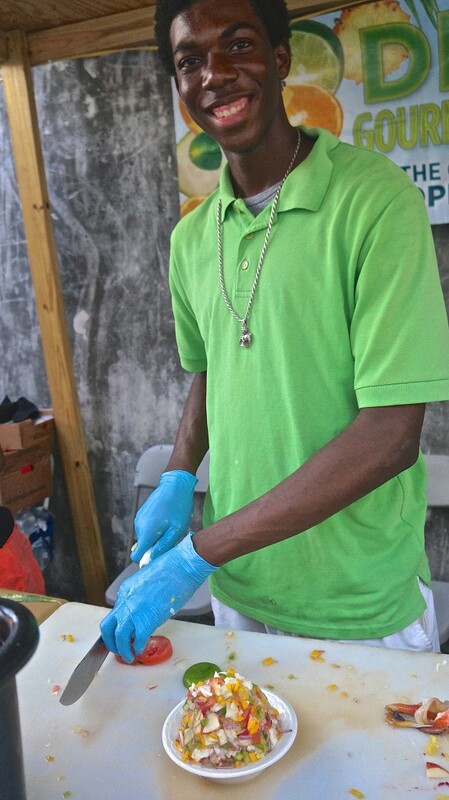 Throughout the event, festival-goers had many unique opportunities to learn about the rich history of the Bahamas and its intimate connection with rum. 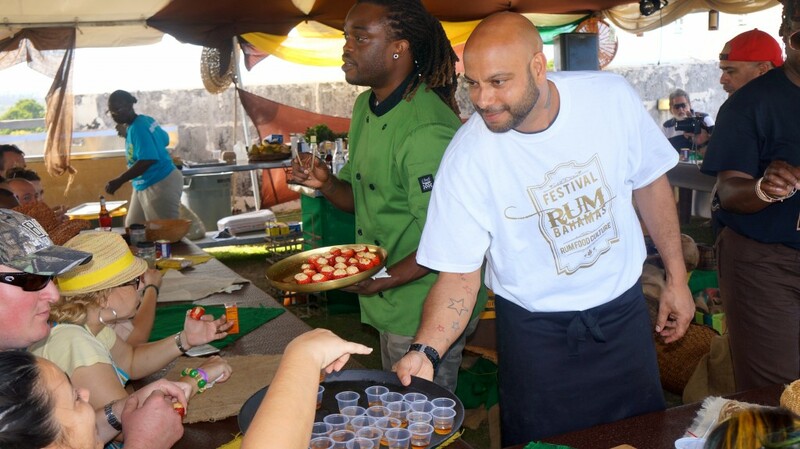 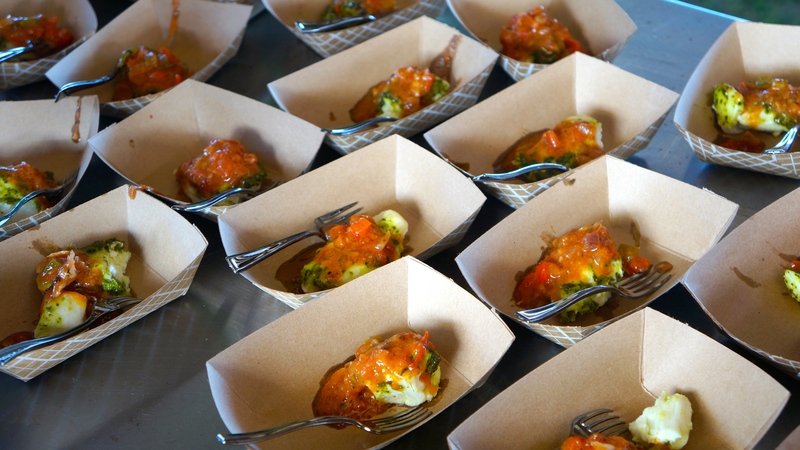 From the history of piracy and bootlegging, to the process of rum distillation, to using rum in creating culinary delights, guests gained useful information and techniques from experts with varied backgrounds. 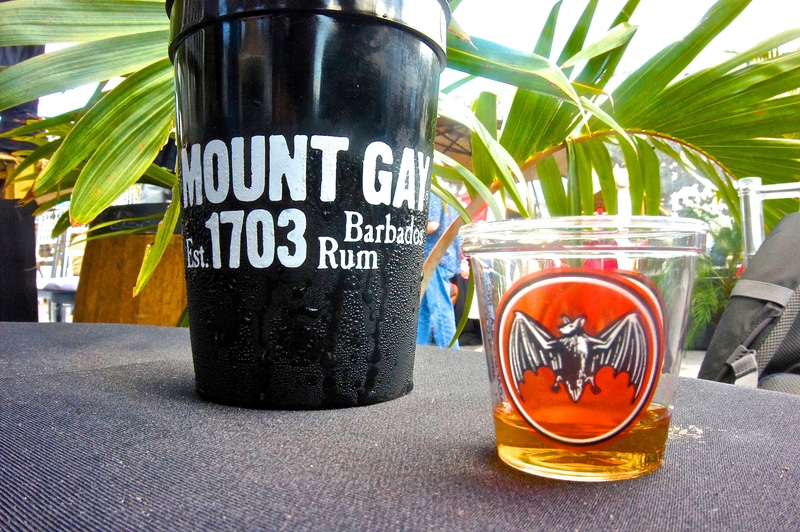 And where better than on a historic fort with a rum drink in hand? 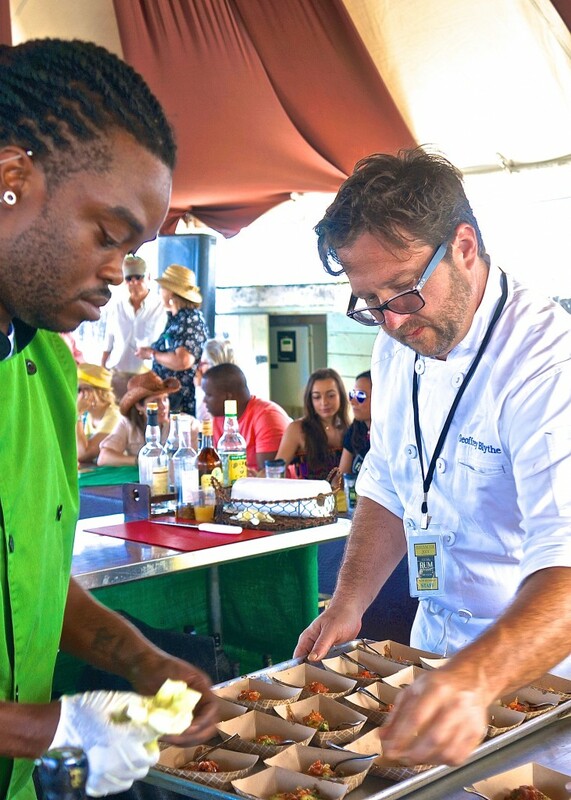 We particularly enjoyed the opportunity to attend demonstrations and food tastings from prestigious chefs Paul Yellin “the Rhum Chef” and Geoffrey Blythe on the upper level Rum Kitchen. 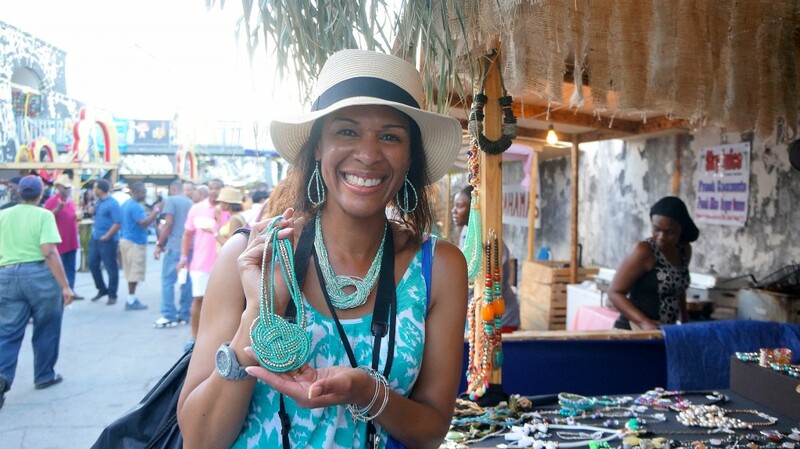 When not drinking, eating or dancing, there were many opportunities to shop for authentic Caribbean items from Bahamian micro-businesses. 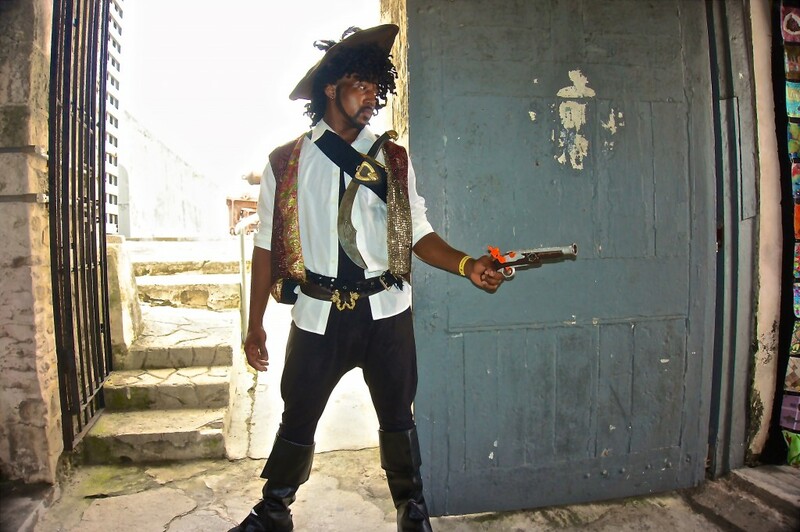 Items for sale including jewelry, clothing, artwork, soaps, jams and incense. 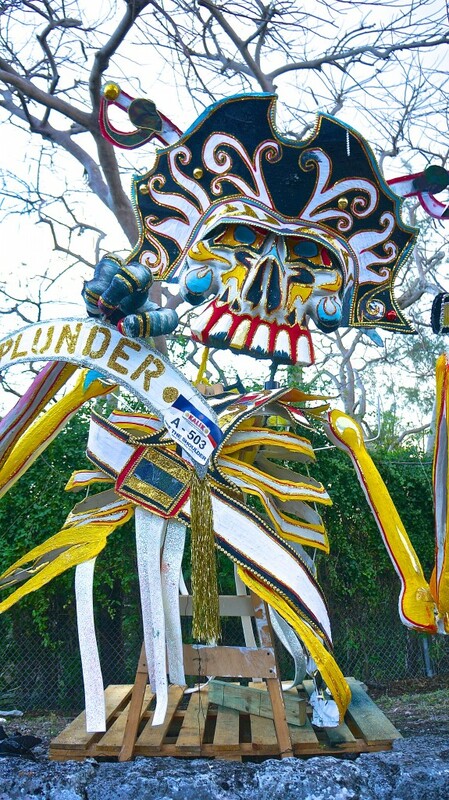 Lucky for us, we had left enough room in our luggage to take back some of these unique items. 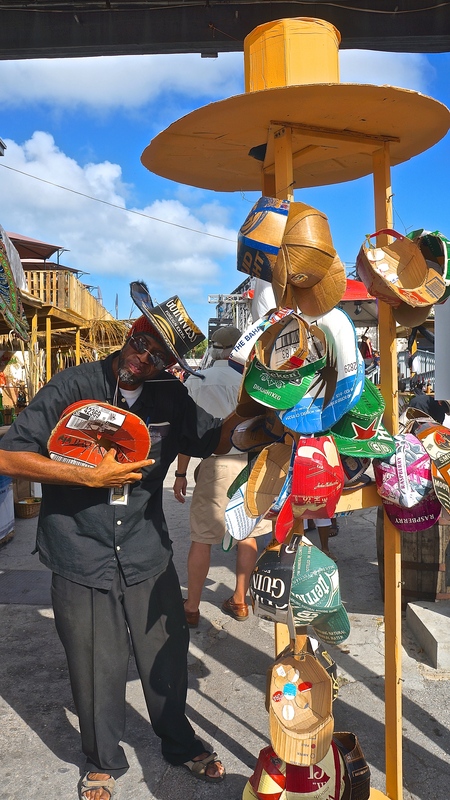 Caribbean Soul Trekkers enjoyed three amazing days at Nassau’s Festival Rum Bahamas, an explosion of rum, food and culture like no other! 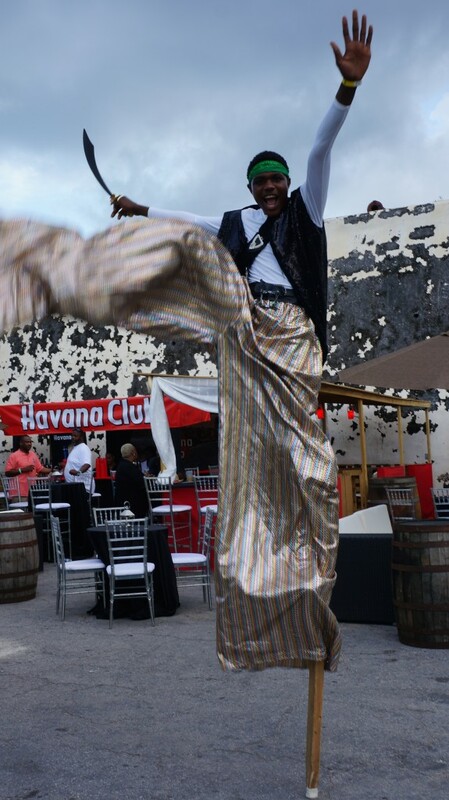 Stay tuned for our follow up post – Festival Rum Bahamas After Dark – where we highlight the music, more food, more rum and more of our favorite memories from this special event after dark. Then, we’ll share a video production that is sure to bring this phenomenal event to life. 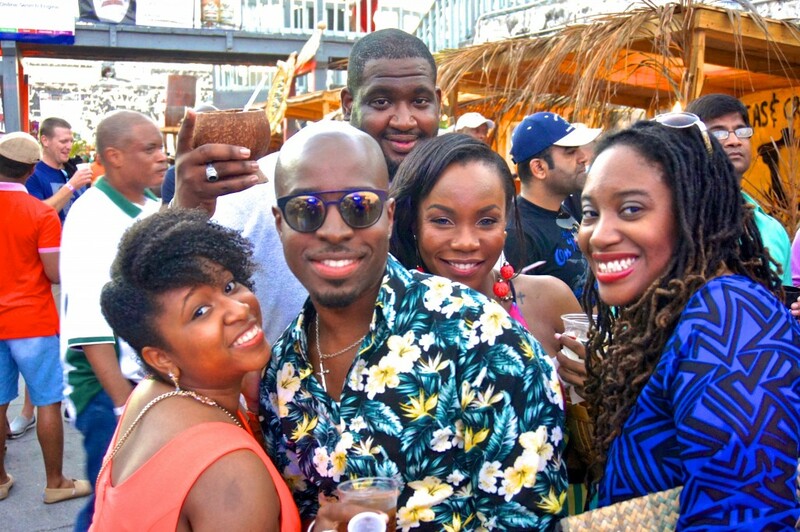 Be prepared – Bahamians really know how to party!